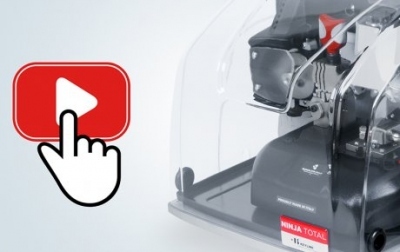 Discover the new Ninja Total video! 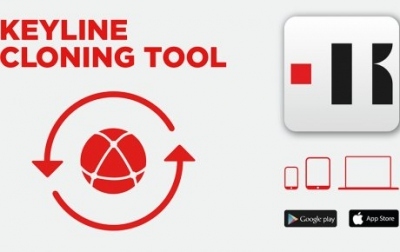 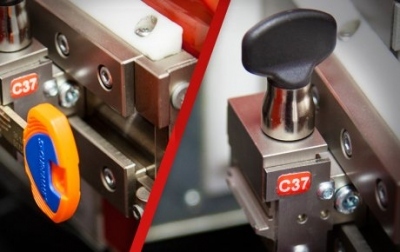 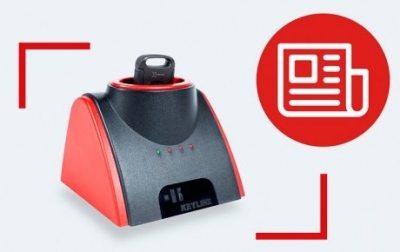 New cloning function for the Keyline Cloning Tool Software and Applications! 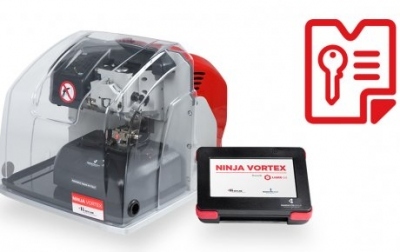 Ninja Vortex: launching the new, free Card Maker function! 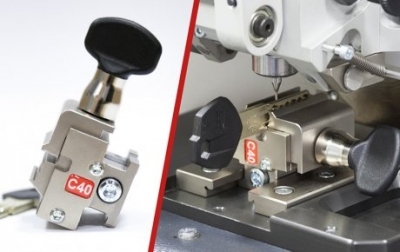 C40 clamp for Ninja Vortex, Ninja Total and Versa! 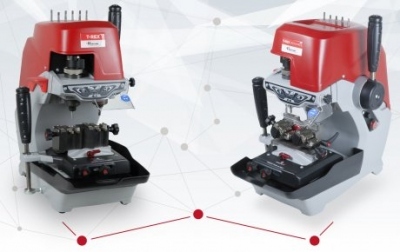 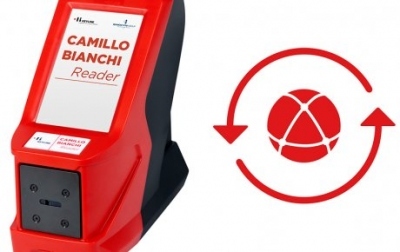 The Camillo Bianchi Reader extends its France and United States databases! 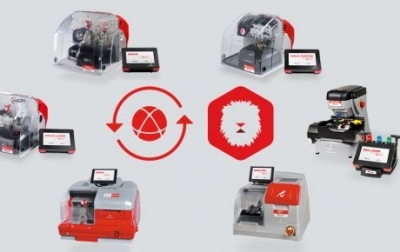 The latest update of Keyline’s exclusive Liger Software is now available! 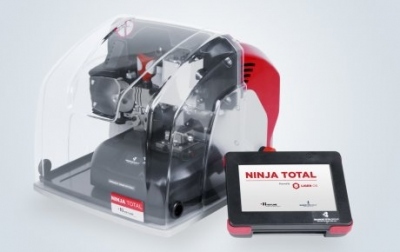 Ninja Total: the key cutting machine for champions! 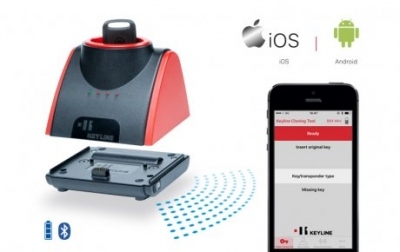 WIRELESS CLONING FOR IOS & ANDROID WITH BLUETOOTH & POWER ADAPTOR BATTERY FOR 884 DECRYPTOR MINI! 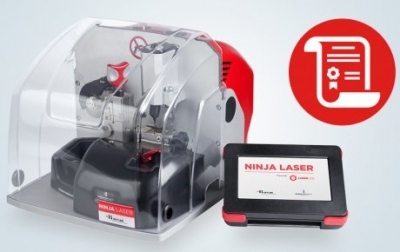 Keyline is the exclusive owner of the Utility Model for Ninja Laser!